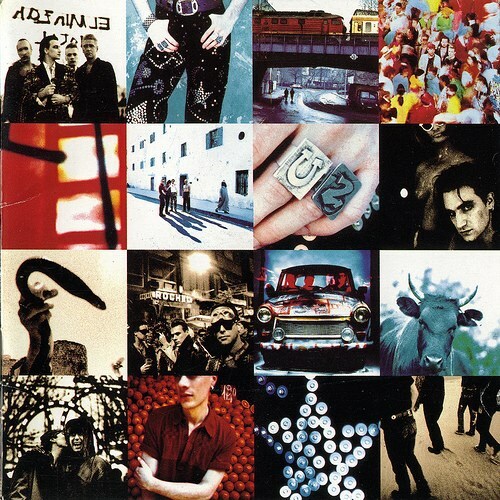 Purchasing Achtung Baby (20th Anniversary Deluxe Edition) from Amazon helps support Album of the Year. Or consider a donation? Video: U2 - "Get Out of Your Own Way"